The Ford Fiesta Mk7 Eibach Pro-Kit features a balanced relationship between sporty looks, more safety and added performance while offering increased driving pleasure at the same time. The Pumaspeed Workshop team are ready to fit the Eibach Lowering Springs Mk.7 Fiesta (Petrol) -30mm in our Head Office located here. Therefore making parts and labour a total cost £311.48 (inc. VAT). 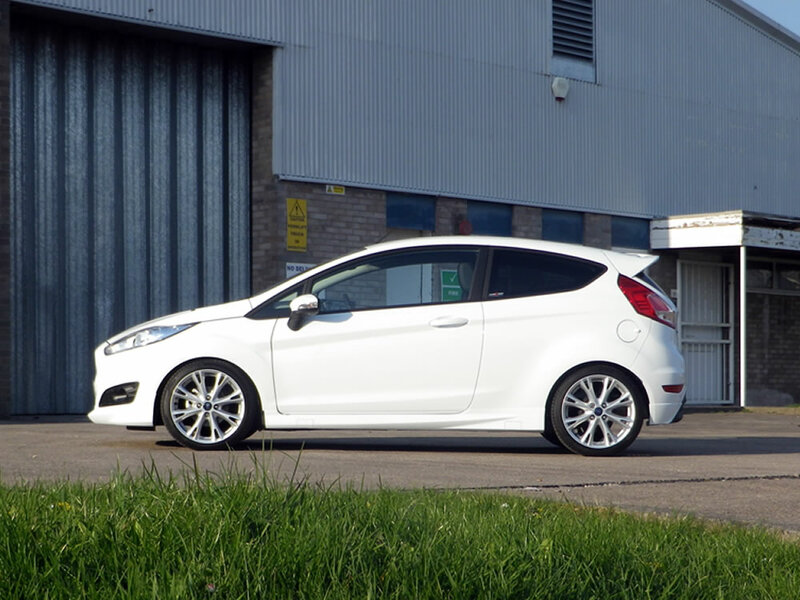 Pumaspeed have a specialist distribution team that can dispatch the Eibach Lowering Springs Mk.7 Fiesta (Petrol) -30mm to any destination worldwide.